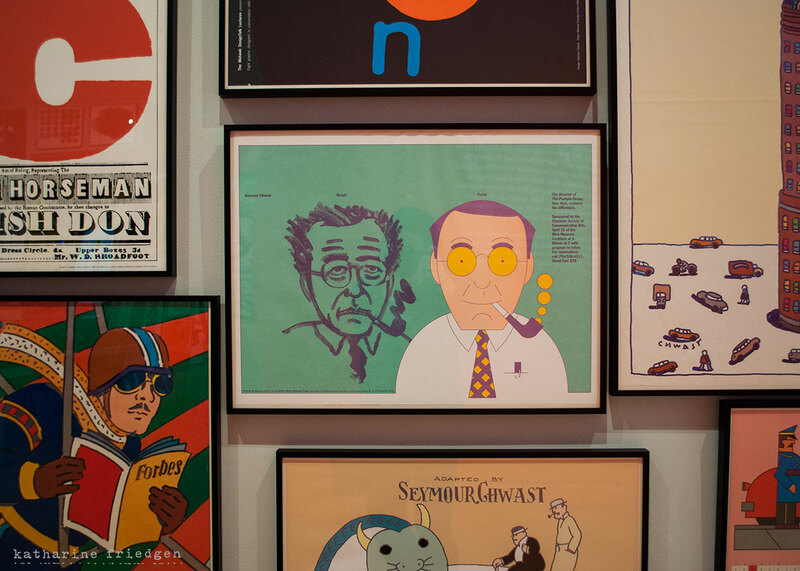 I recently went to the Double Portrait exhibit at the Philadelphia Musum of Art which featured the work of designer couple, Seymour Chwast & Paula Scher. It was really interesting to see these two designers work together (they’ve never exhibited together prior to this show. 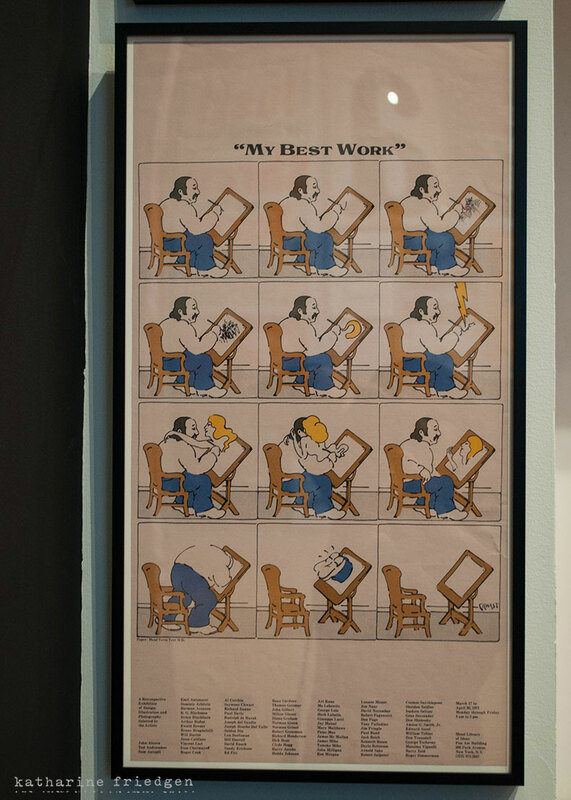 The only downside of this exhibit is the way they displayed the works. 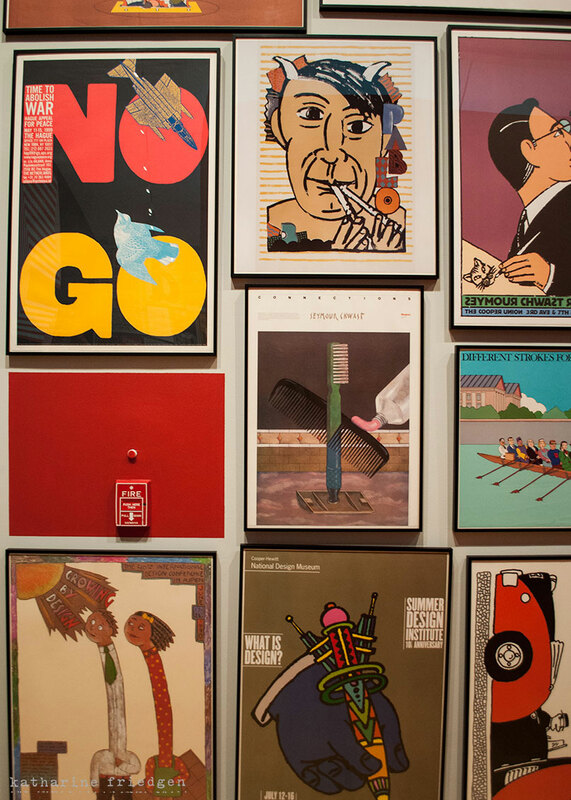 The curator chose to crowd Scher’s work onto one side and Chwast’s on the other, but it didn’t allow for any true appreciation of an individual design. It was more forcing you to get the general gist of their styles. Like looking at a pinterest board of their works instead of an exhibit. 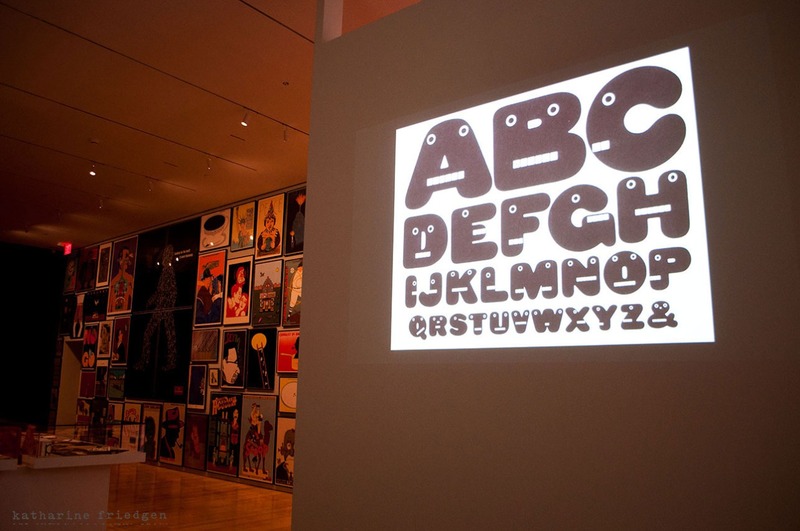 The best parts of the exhibit were the giant typographic images painted onto the perpendicular walls. But it was definitely a great experience I recommend having a look! See it in Philadelphia at the Perelman Building.